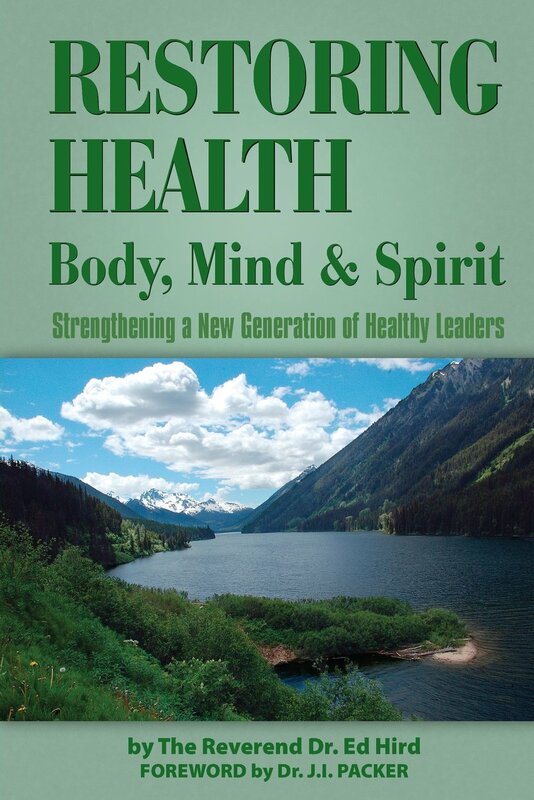 -an excerpt from my book ‘Restoring Health: body, mind and spirit’, a sequel to ‘Battle for the Soul of Canada’. You don’t need to run in keeping up with others. Enter into God’s rest. Keep your eye on the finishing line (which is Him). You will be moving into new things…word of knowledge… You will be gifted in this area…You are in an apprenticeship time at present. You will disciple others. You are a man of God’s Word, things of the Kingdom. You are a person of vision…a visionary…long-range. God is going to put you in a key place and you will find yourself training and discipling others. …the underlying thrust was to trust God for the outcome of the plans He had in using you and that while you were to do all that was necessary, it was not for you to try and make anything happen but to follow the Lord’s leading using the gifts and skills He gave in the best way you knew and through what you had learned as your experience grew. I had no idea how powerfully God was going to use the 1998 ARM/SOMA Pre-Lambeth Leadership Conference. 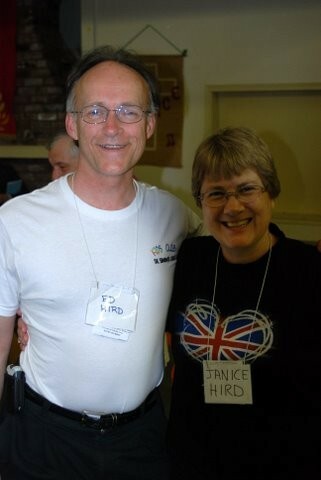 Most of us as Anglican Westerners were still stuck in the ‘inside strategy’ mindset. Being conflict-avoiders, we were going to ‘fix’ the North American Anglican churches while still inside the old institution. Institutionalism is a mental virus that can slip inside the mind of even the most sincere believer, turning us toxic. We Canadian Anglicans were still quite ‘gung-ho’, but the American Anglicans/Episcopalians at the Canterbury Leadership Conference were unusually quiet. They lacked their usual American ‘get-up-and-go’ attitude. When Americans go quiet, you can tell that something is up. Hundreds of African bishops and clergy spontaneously flocked forward and hugged the Americans, weeping and declaring God’s forgiveness. Todd Wetzel of Anglicans United said that ‘this was one of the American Church’s finest moments in decades.’ This prophetic action of repentance and forgiveness, I believe, was the birth of the Global South Anglican movement. [iv] Archbishops Emmanuel Kolini and Moses Tay were the first Global South Primates to publicly adopt North American Anglicans into their Provinces through the Anglican Mission in the Americas. God used that 1998 pre-Lambeth Leadership conference to help Anglicans to become unstuck. Categories: Uncategorized | Tags: ACiC, ACNA, AMiA, Anglican, Anglicans United, ANiC, animism, Archbishop Emmanuel Kolini, Archbishop Moses Tay, ARM, ARM Canada, Battle for the Soul of Canada, Bishop Alex Dickson, Bishop Eddie Marsh, Bishop John Rodgers, Bishop John Ruchyahana, Bishop John Spong, boycott, Canterbury, Episcopalians, GAFCON, Global South, God's rest, inside strategy, institutionalism, Lambeth, Lambeth 2008, Mind and Soul, New Wine, North American Anglicans, Restoring Health, Restoring Health: Body, Rev Bruce Collins, Rev Freda Meadows, Rwanda, SOMA, Stuck, The Anglican Mission, The Anglican Mission in the Amercas, TheAM, Todd Wetzel, transition, University of Kent, witchcraft | Permalink.